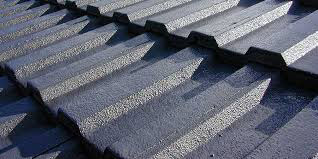 Is your roof looking old and tired? 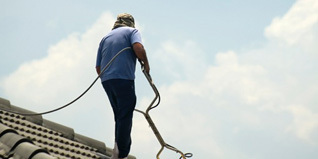 Need a Roof Restoration to make it look brand new again? 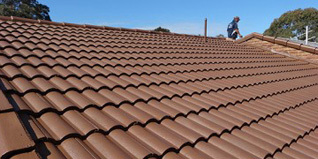 Hi, my name is Blair Disher, I own and run Paramount Roof Restorations Sydney, which I started in 1996. That's a long time ago in this industry, as there are plenty of “fly by nighters”. 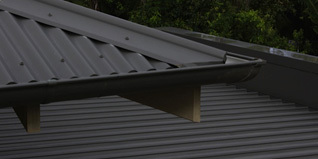 Feel free to give me a call and have a chat about your roofing needs, options and what it might cost or send an Email. My licence number is 77350C.